What role do American citizens have in safeguarding our Constitution and defending liberty? Must we rely on the federal courts, and the Supreme Court above all, to protect our rights? 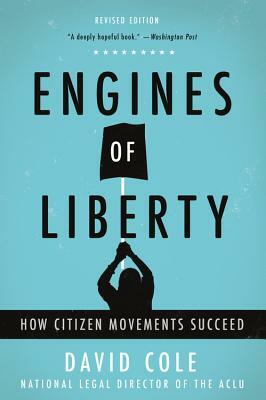 In Engines of Liberty, the esteemed legal scholar David Cole argues that we all have a part to play in the grand civic dramas of our era -- and proposes specific tactics for fighting Donald Trump's policies. the most accurate I have ever read. This is a must read."